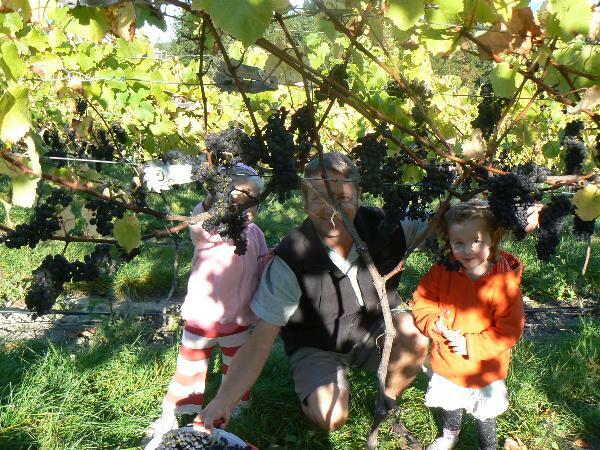 Vista Wines is the ultra botique vineyard of Greg and Bridget Dryden. We aim to produce wines with passion, depth and complexity. First planted in 2009, our 2012 Pinot Noir will be released in Mid 2013 followed soon after by our 2013 Pinot Gris. Vista is all about family, friends, fun and great wines. Check out our facebook page (www.facebook.com/pages/Vista-Wines/144600412375391) to see recent happenings!